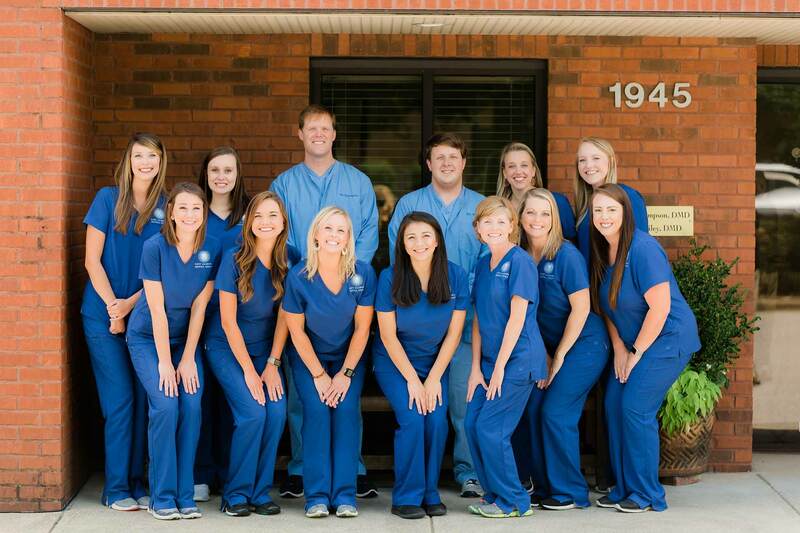 East Alabama Dental Group – A leading dental care practice conveniently located in Opelika, Alabama. 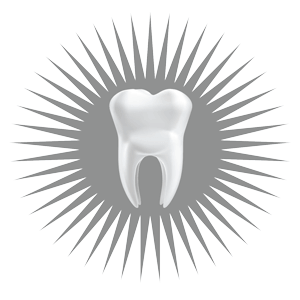 We understand the importance of excellent oral hygiene, and our entire staff is committed to providing you the best care in a pleasant, professional environment. We long to establish long lasting relationships with our patients. We aim to do dentistry differently. We provide quality dentistry with compassion and on time. We now offer the convenience of paying your bill online quickly and securely.